Businesses can get a helping hand to recruit new talent after Nottingham Trent University launched a scheme in which graduate salaries would be part-met by European grants. As part of its new £1.9 million project to enhance links with small and medium-sized enterprises (SMEs), the University is looking to place an additional 180 people in graduate-level jobs by June 2015. Part-funded by the European Regional Development Fund (ERDF), it will see graduates taking up positions of varied lengths with the aim of creating permanent employment. 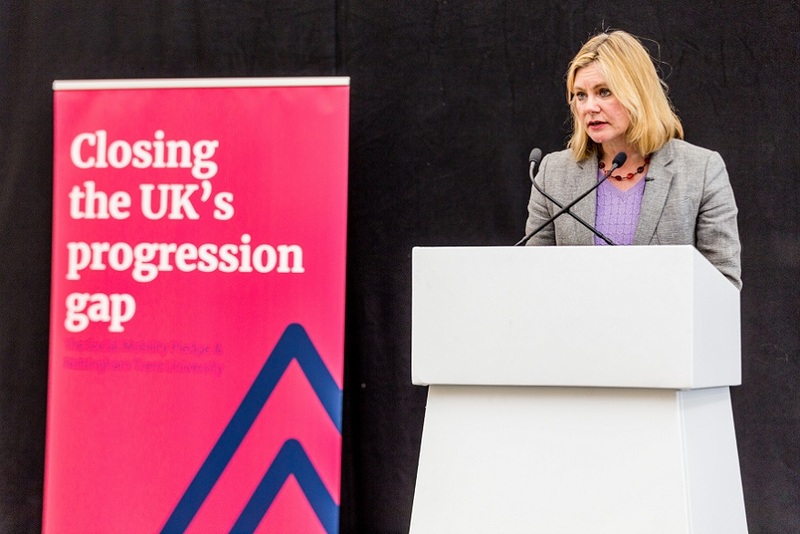 Dr Jeremy Hague, head of Business Development at Nottingham Trent University, said: "We're determined to break down the barriers that may prevent employers from creating new roles or taking graduates on. "Some SMEs have perhaps never considered employing a graduate before. But we want to support them financially to take that first step. "We're keen to find genuine opportunities which will allow graduates to cut their teeth on real business issues and give them the experience they need to kick-start their careers. "Our courses fully equip students for the world of work and we want to work with companies directly to provide them with people who are suitable for their business needs." The scheme is also open to vacancies for level four apprentices and there is no limit to the number of people that a company can employ through the scheme. Graduates can also be from any university in the UK. Employers need to be based in the East Midlands. The scheme is similar to the University's existing Future Factory programme which helps place graduates into jobs which relate to sustainability. 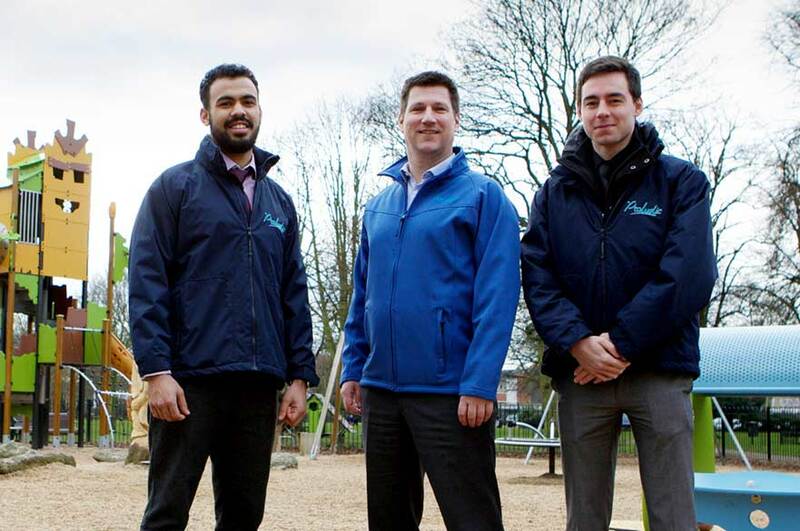 Michael Hoenigmann, managing director of sustainable playground equipment manufacturer Proludic, based in West Bridgford, Nottinghamshire, recently took on two graduates through the Future Factory scheme and welcomed the University's new initiative for East Midlands SMEs. 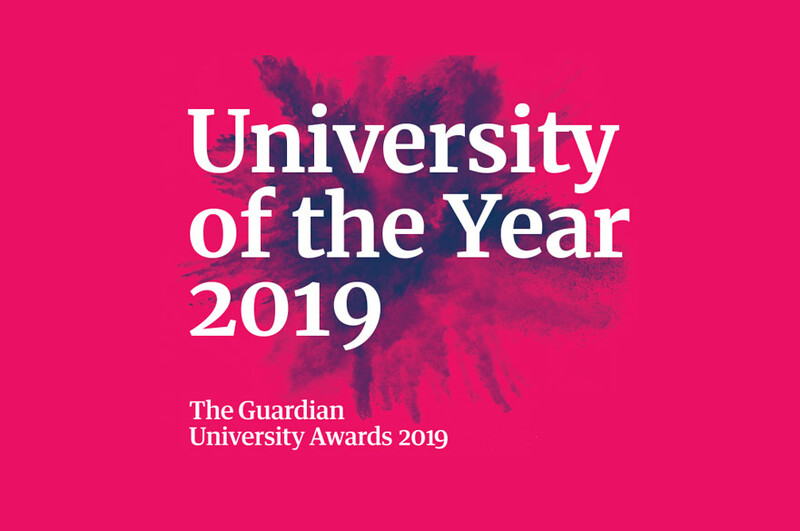 He employed Jon Philip-Seymour, a landscape architect who graduated from Leeds Metropolitan University, and Rico Viglianti, a product design graduate from Nottingham Trent University. Mr Hoenigmann was provided with 20 per cent towards both of their salaries for the first year of their employment and has given them permanent contracts. "We are impressed with their progress and are currently recruiting for a further design position and a marketing graduate because of this support," he said. "Graduates can bring some very interesting qualities to a business. They're keen to learn and try new things, they have an abundance of energy which rubs off on other staff and they are up to date with the latest technologies which gives them the opportunity to impress and progress." For more details, call Nottingham Trent University's Business Development Team on +44 (0)115 848 8899.